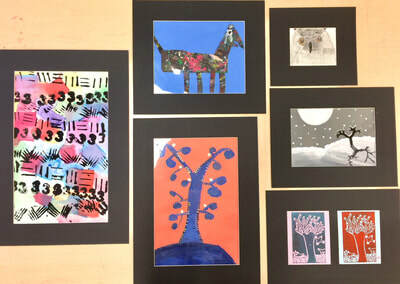 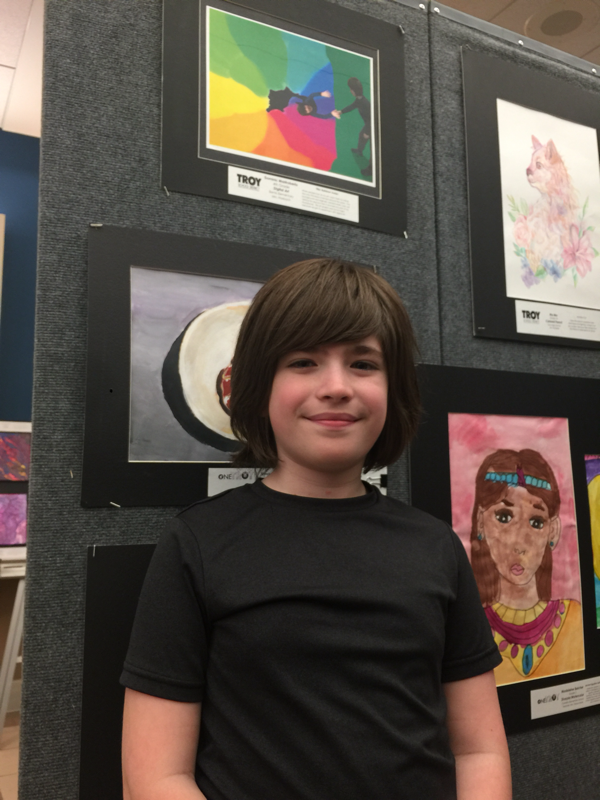 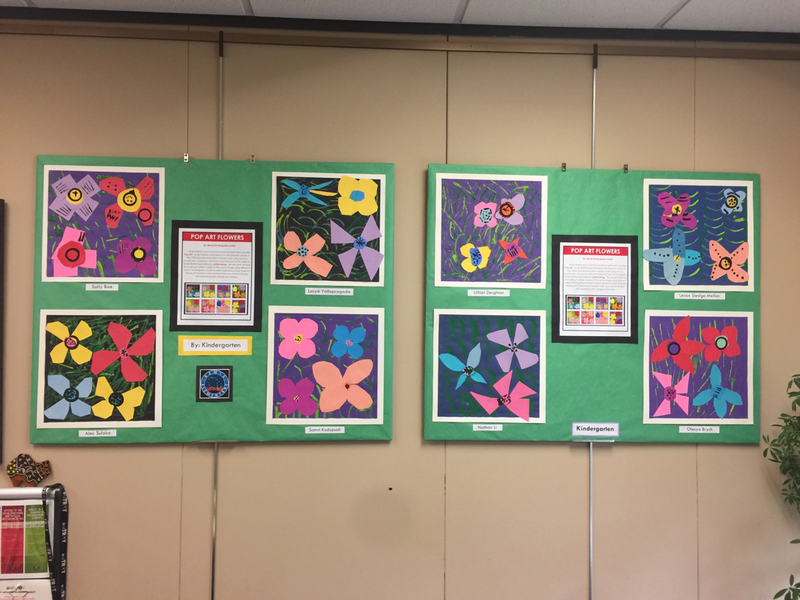 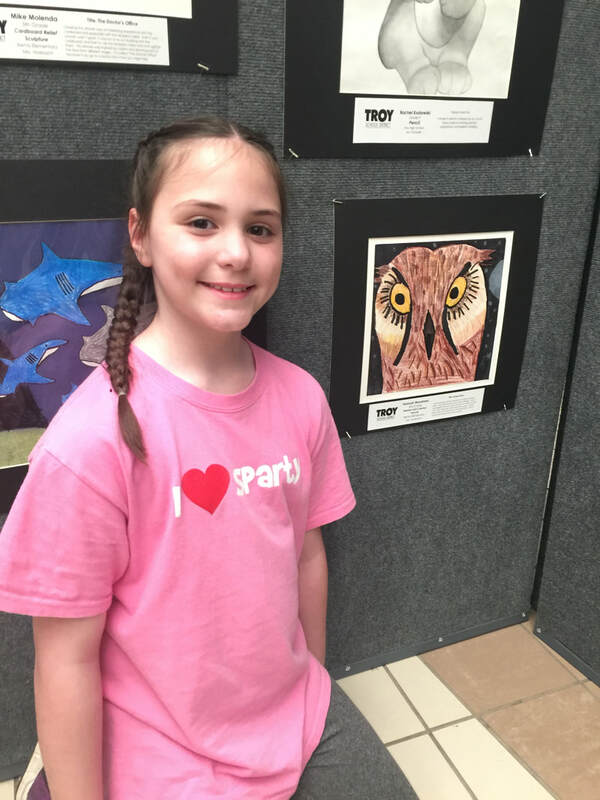 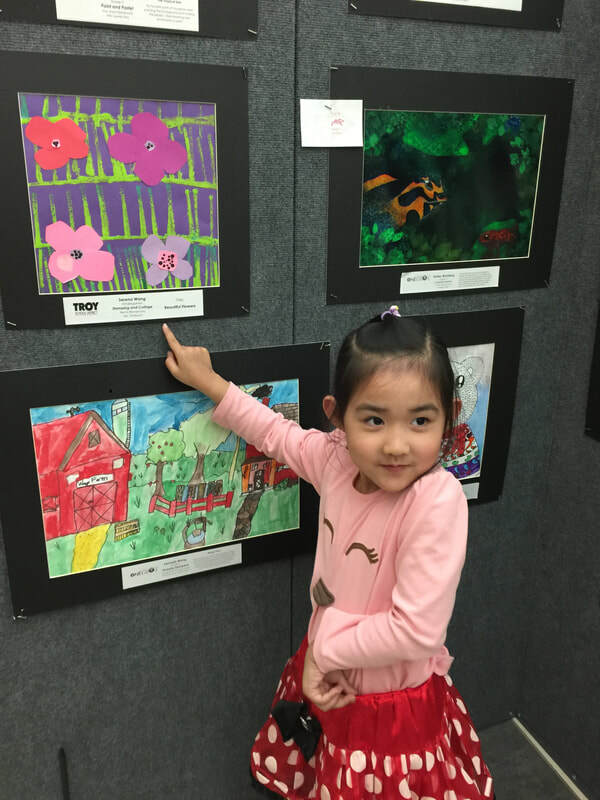 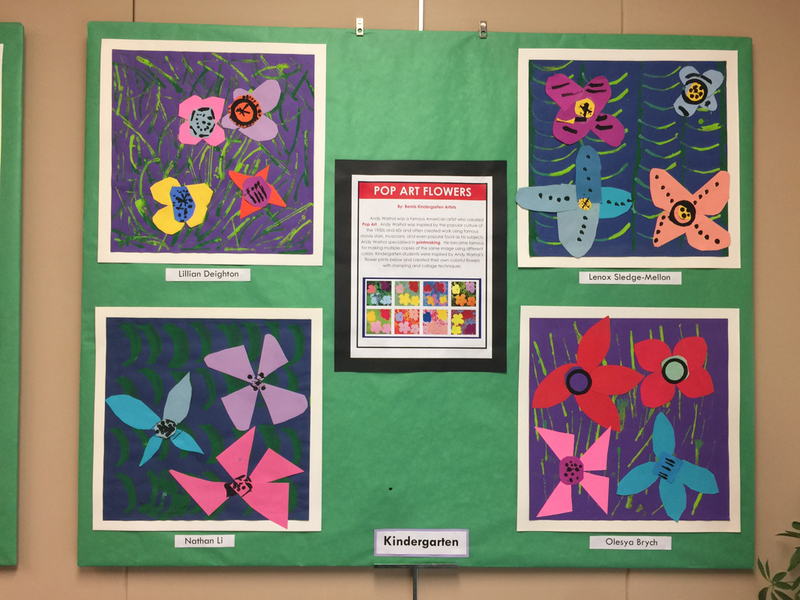 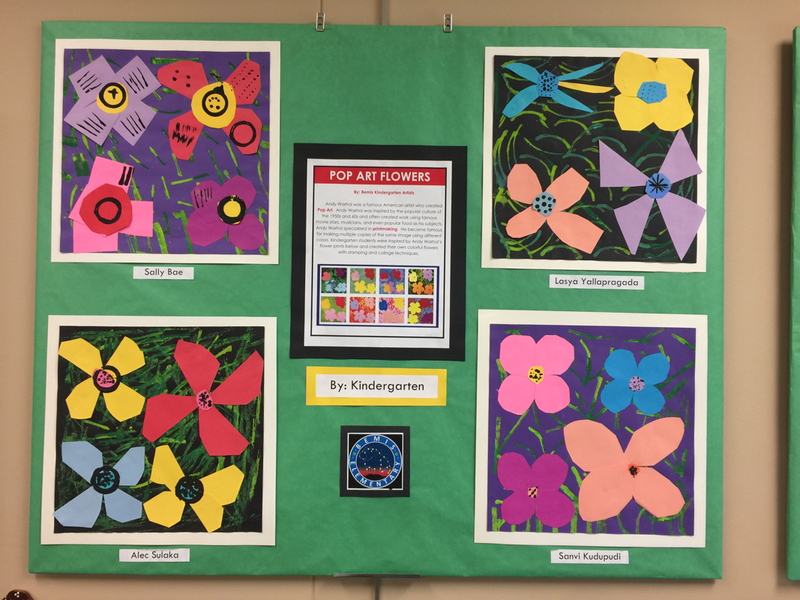 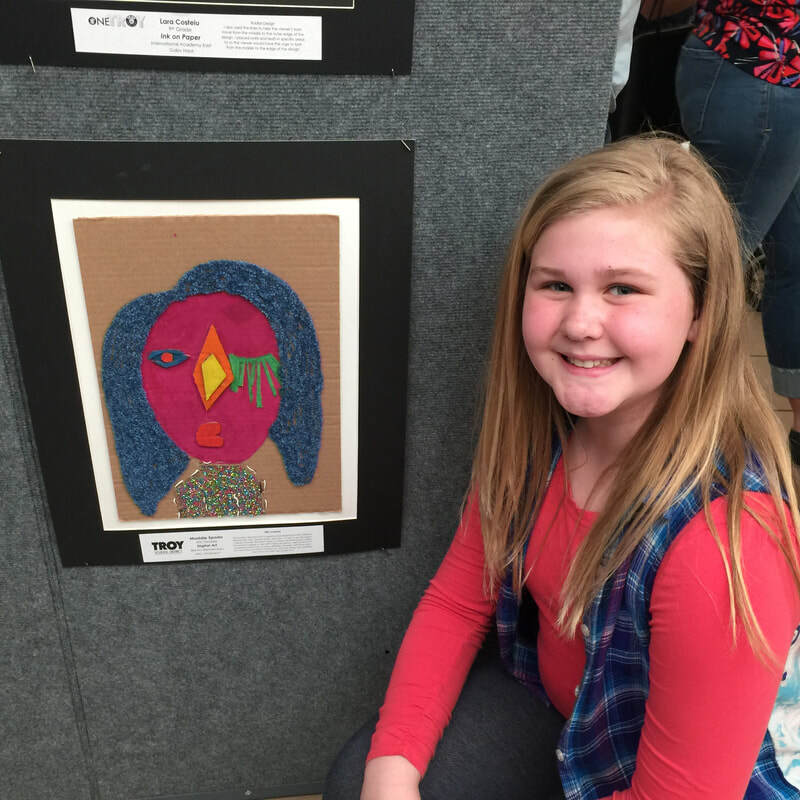 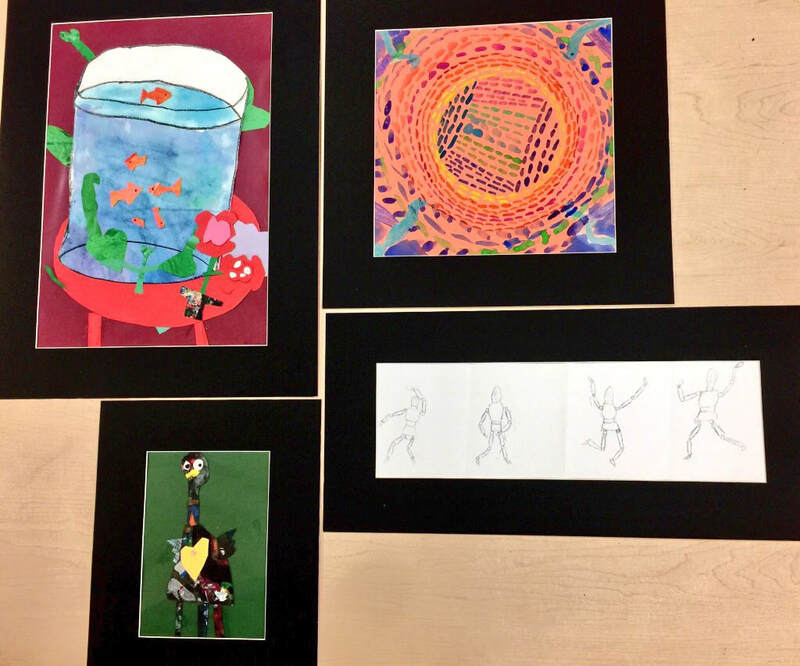 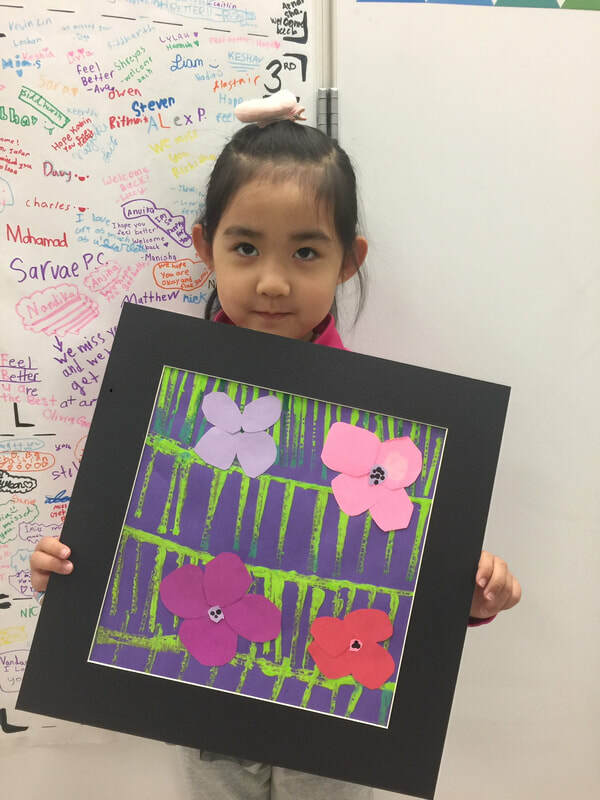 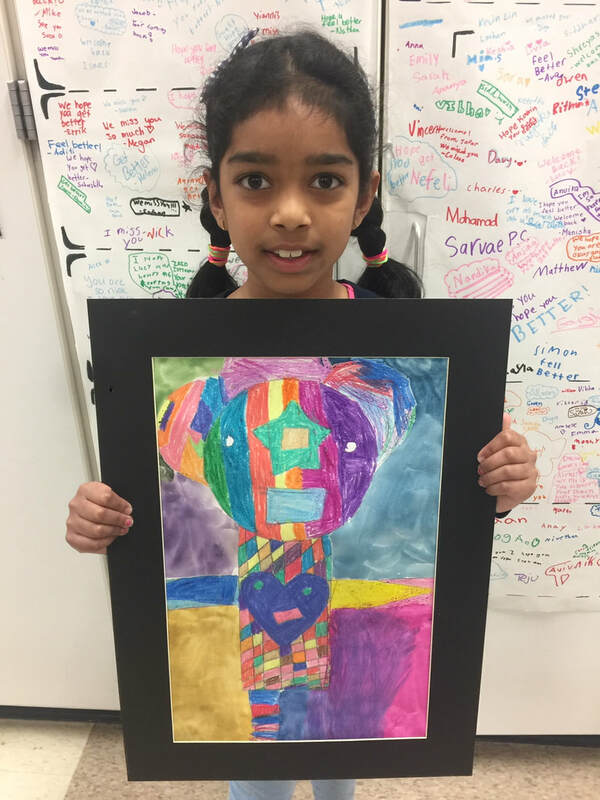 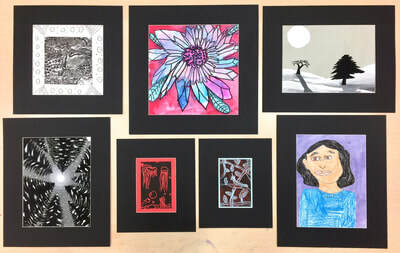 Congrats to Kindergarten and 4th grade students who had their art selected for display at Troy Administration Building through May 30th! 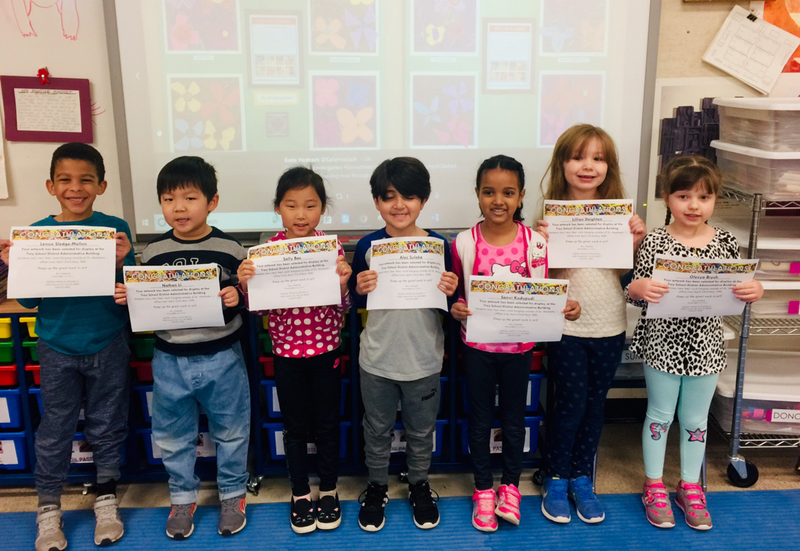 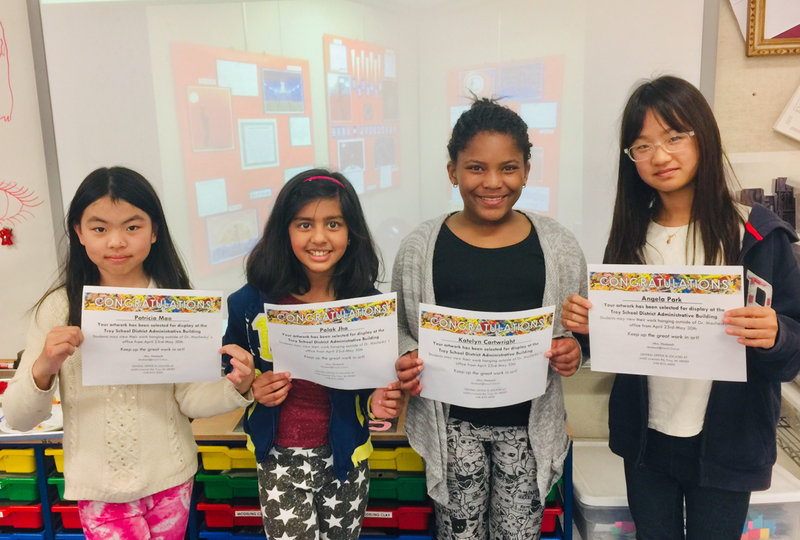 Congratulations to our Bemis kids who won the Abercrombie and Fitch Art Contest over the summer! 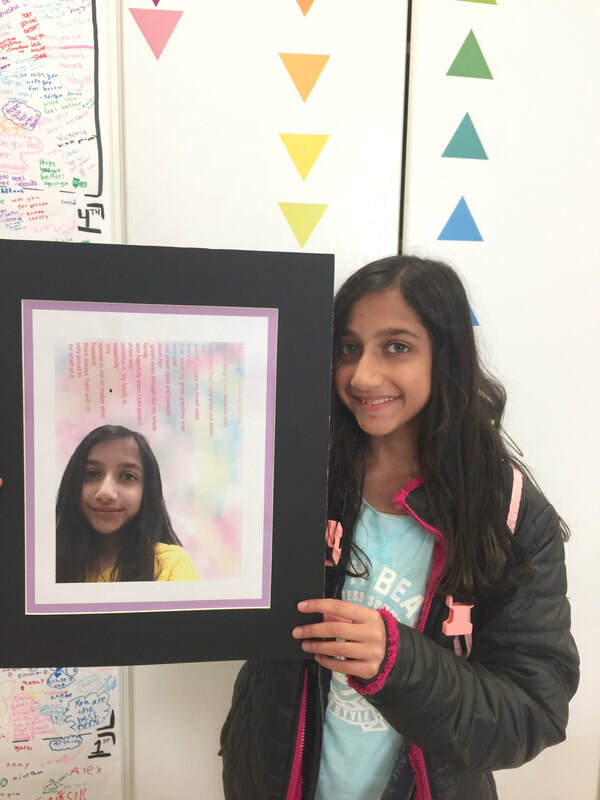 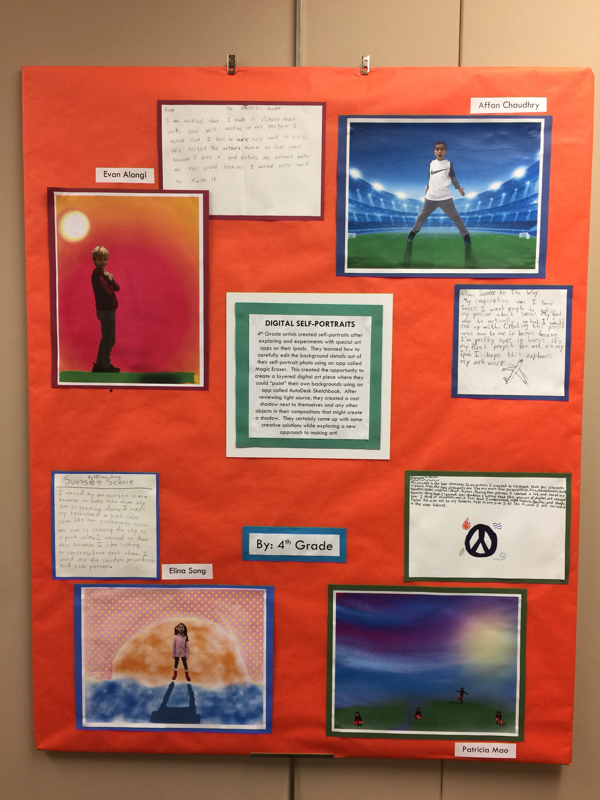 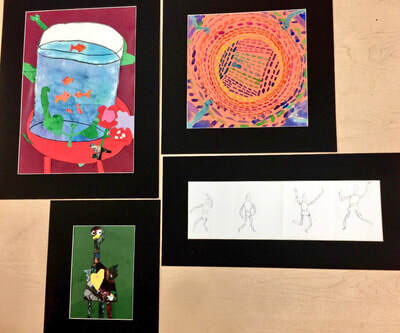 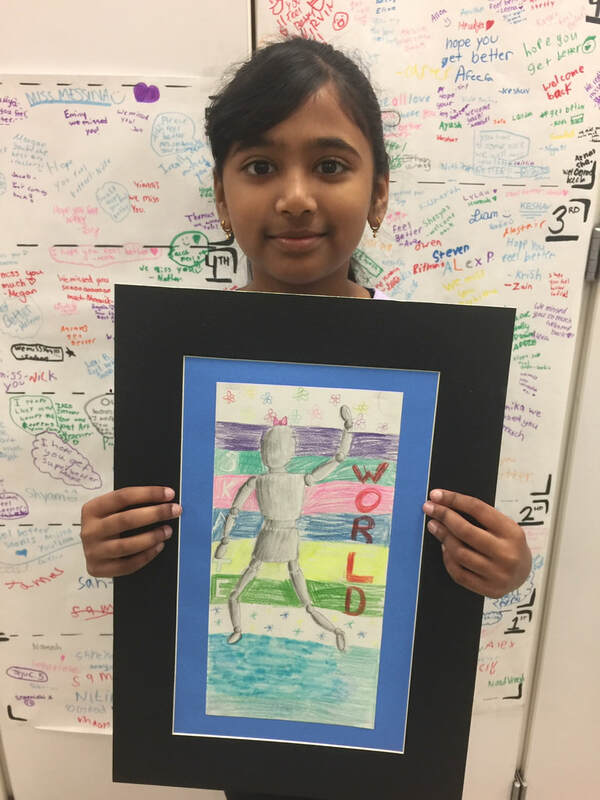 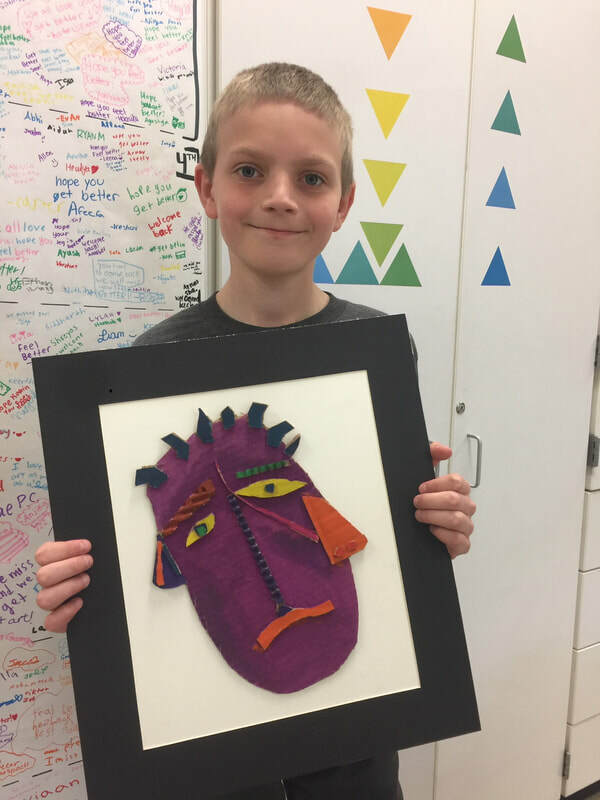 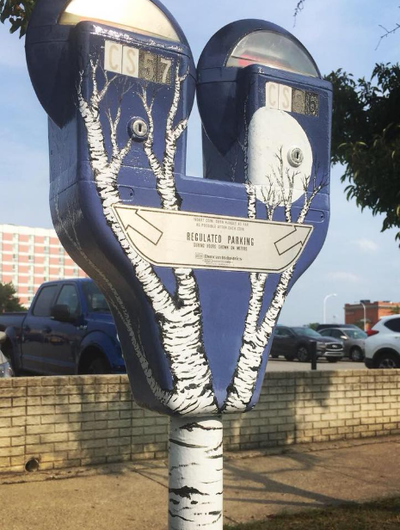 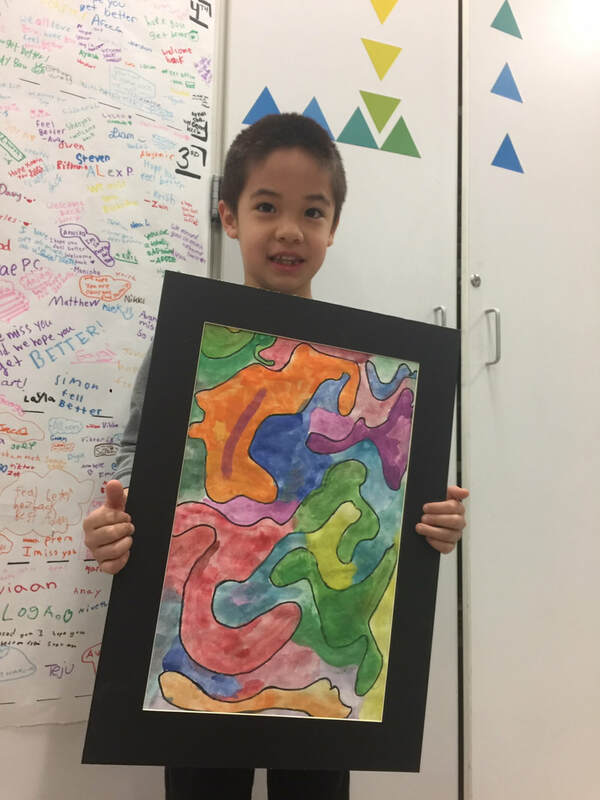 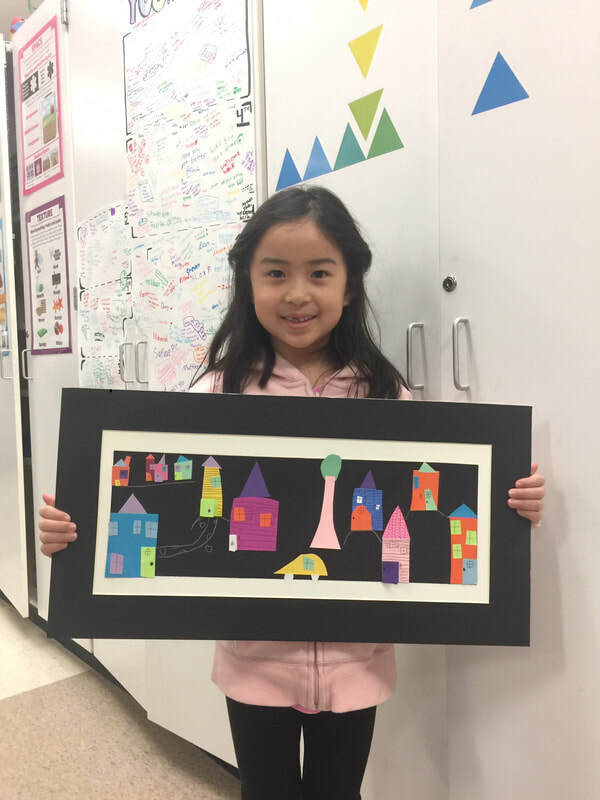 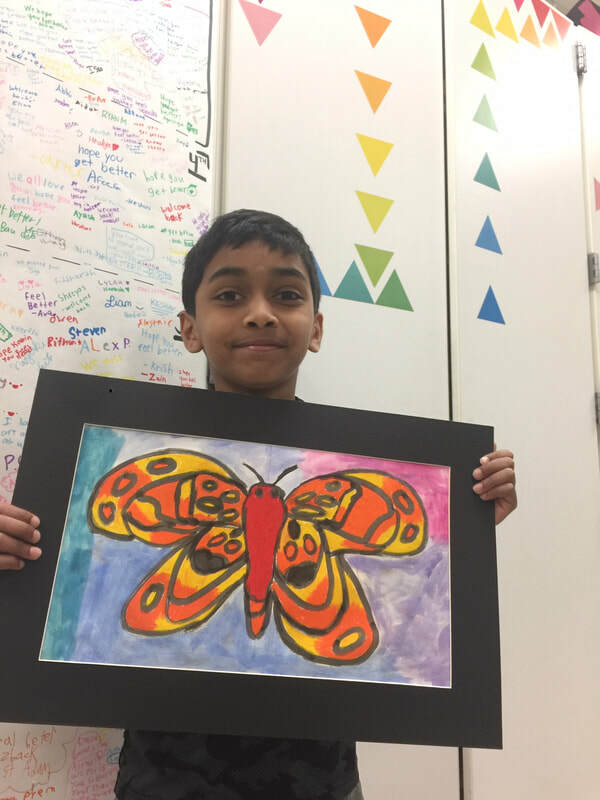 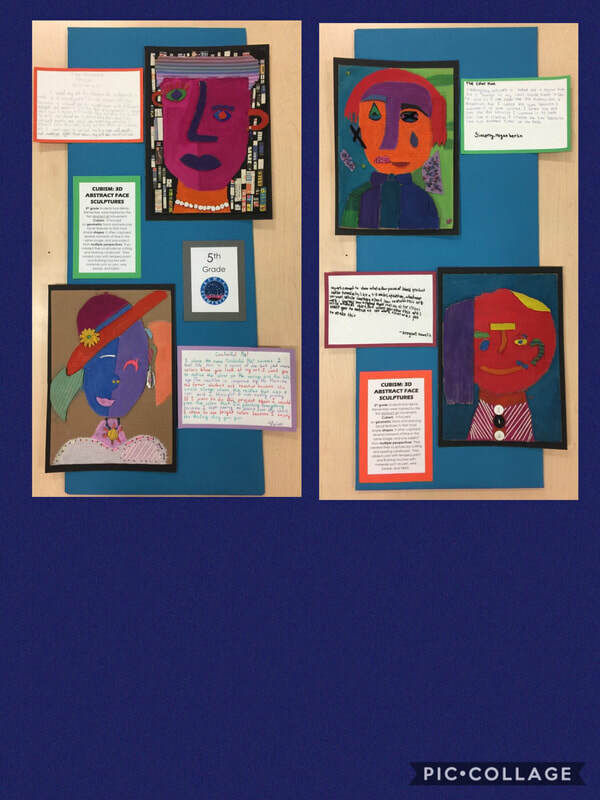 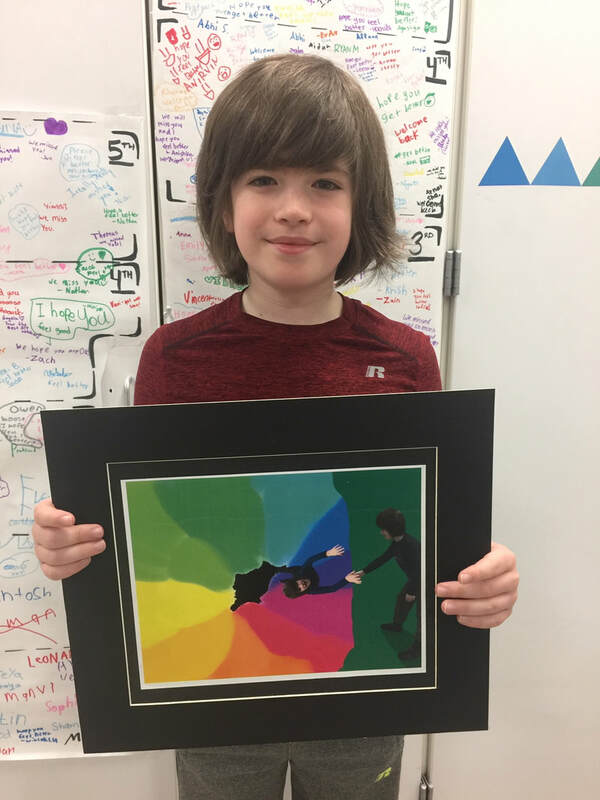 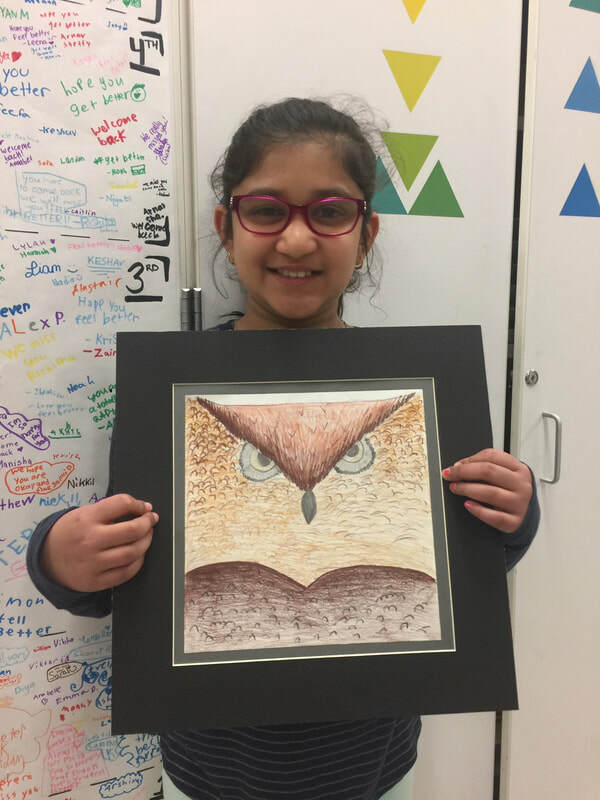 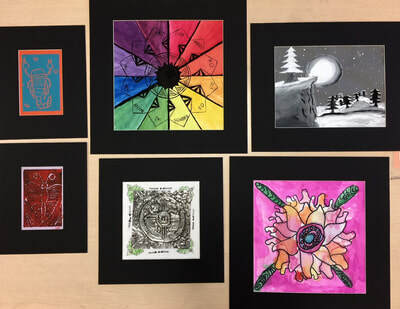 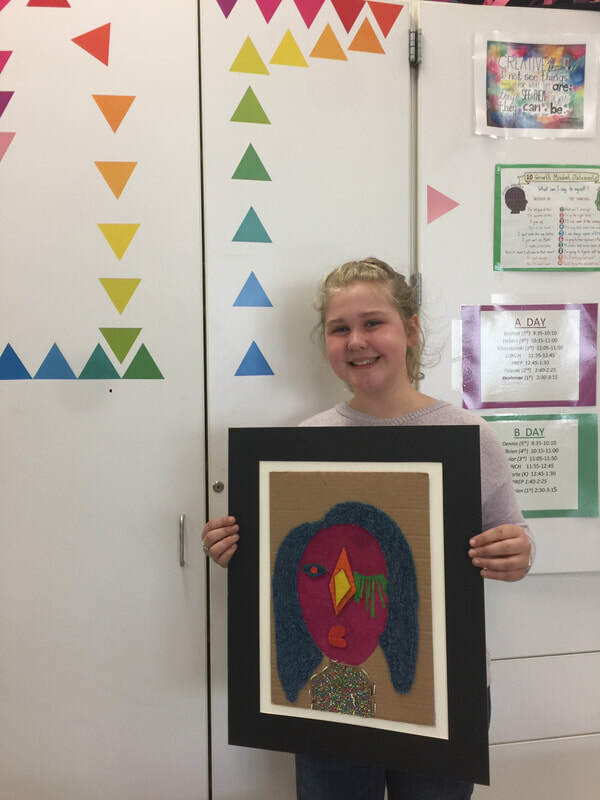 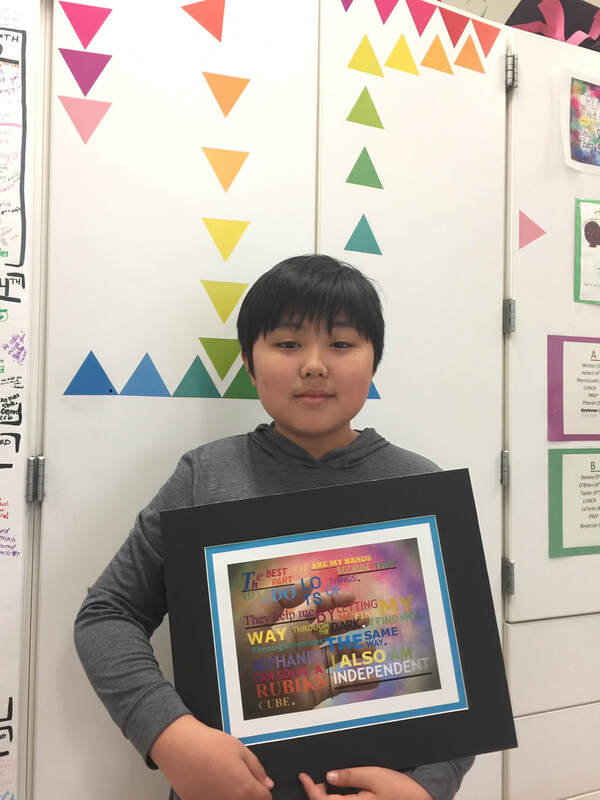 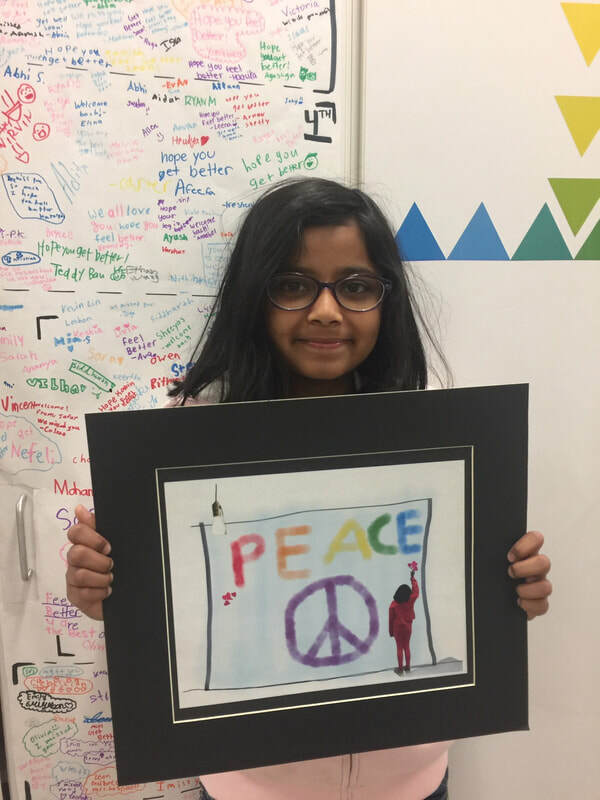 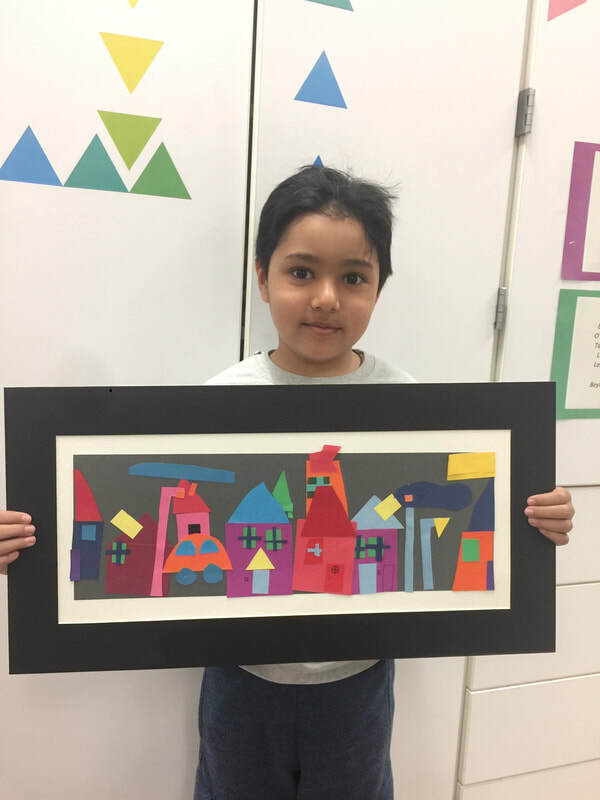 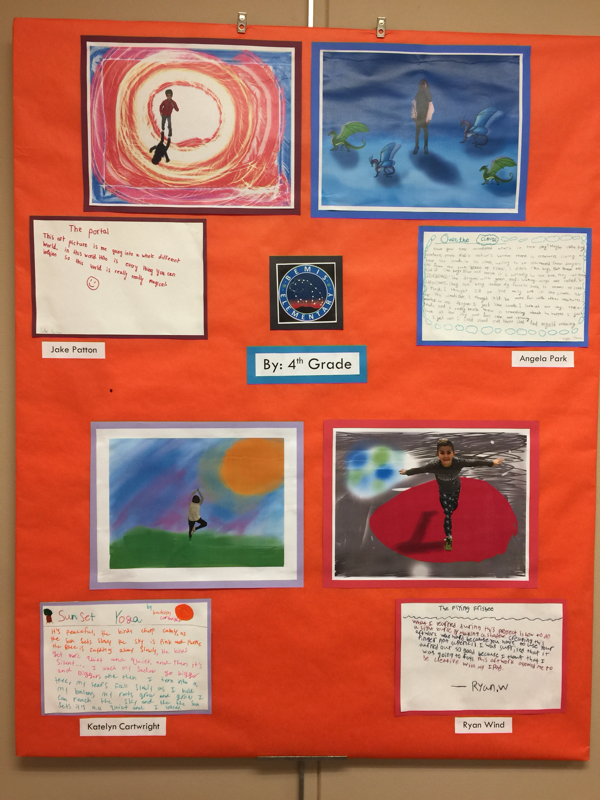 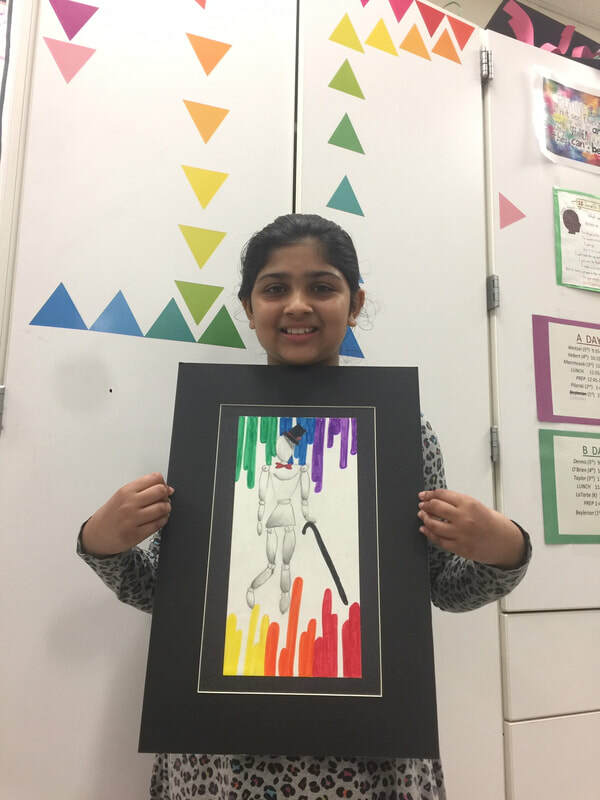 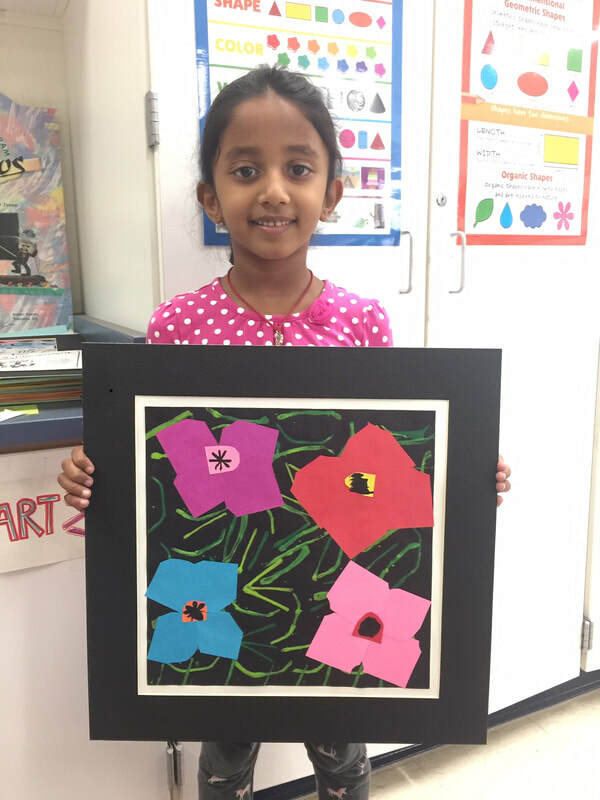 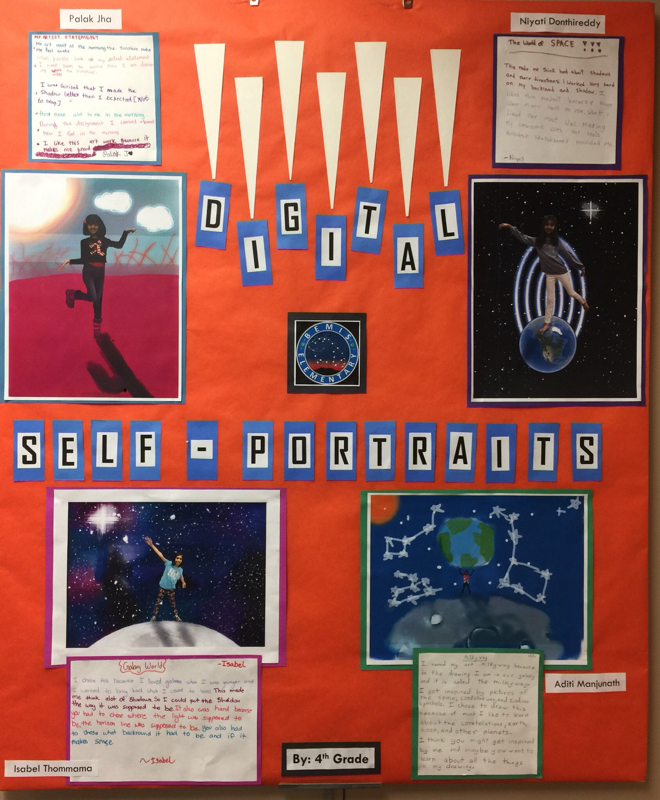 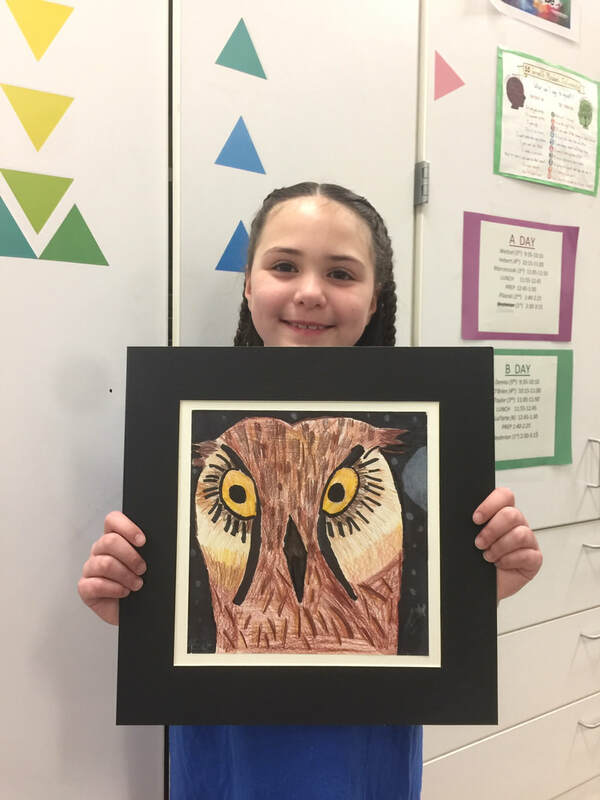 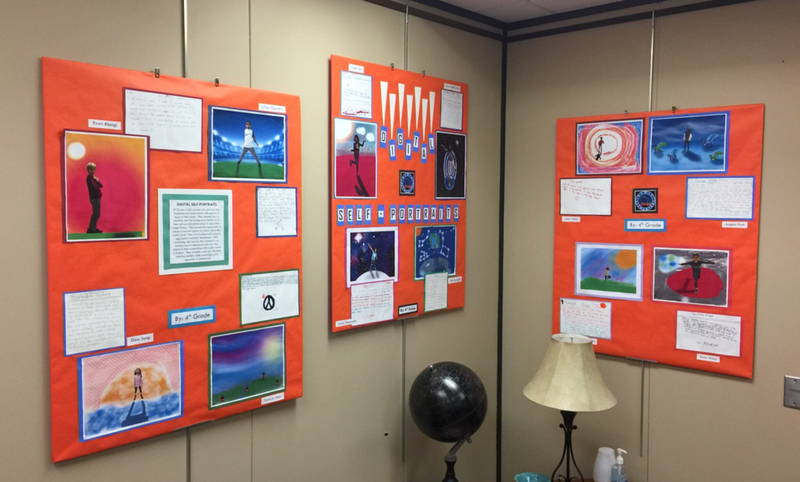 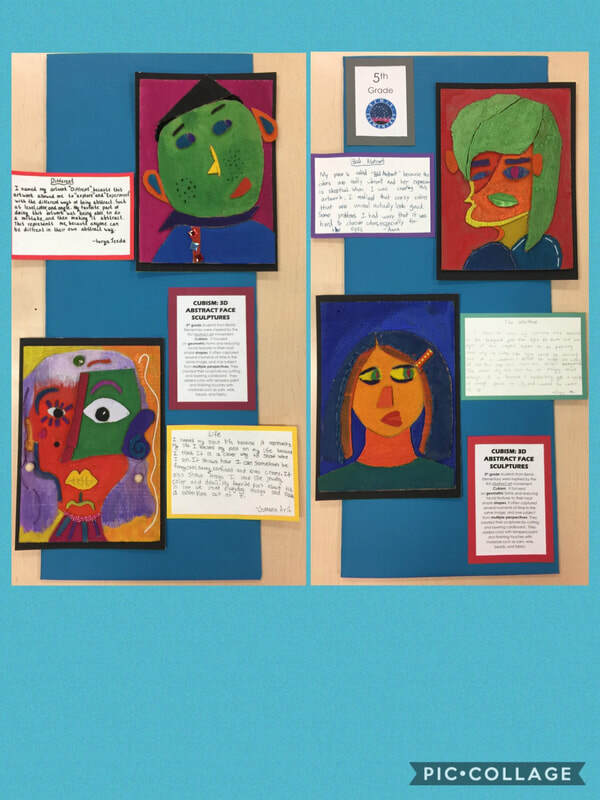 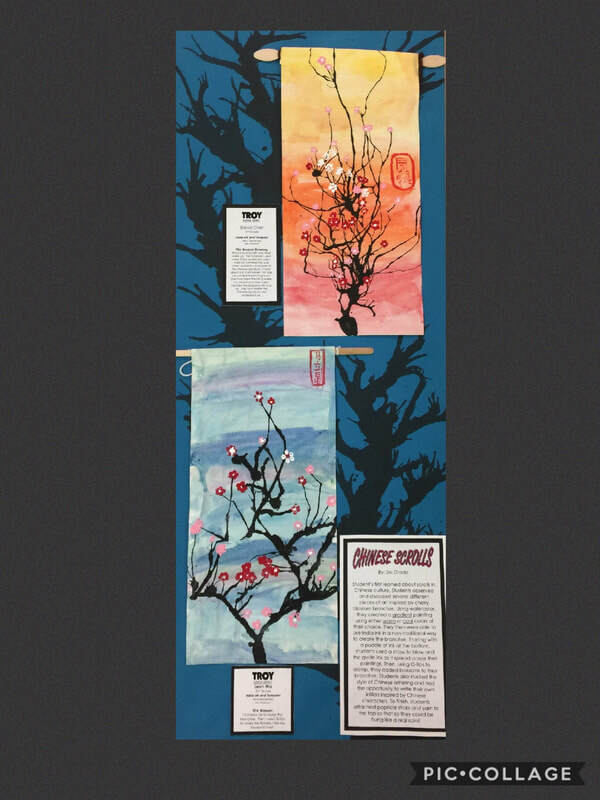 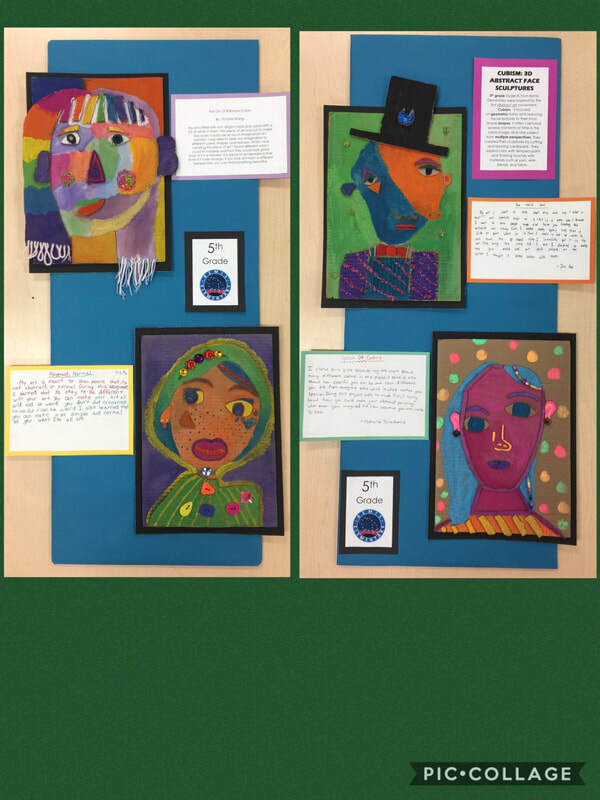 Click on the picture below to visit the contest link and view the art created by our Bemis winners! 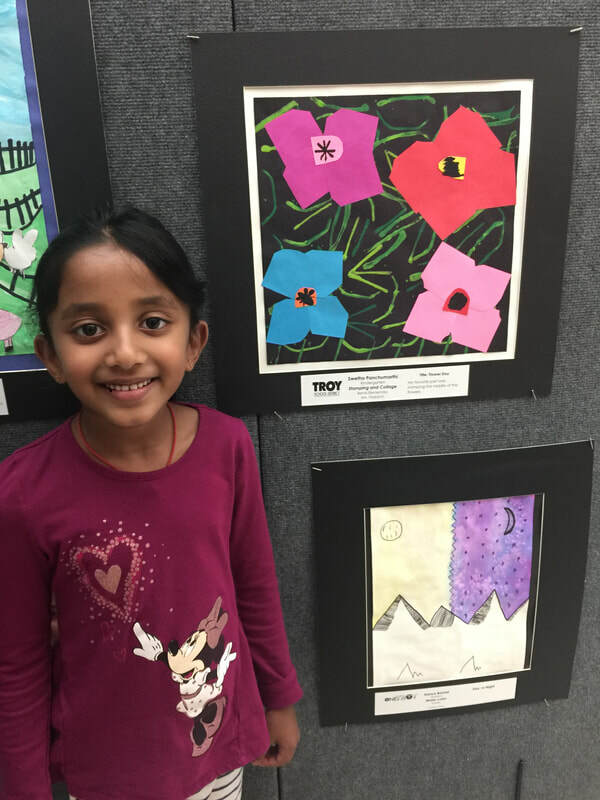 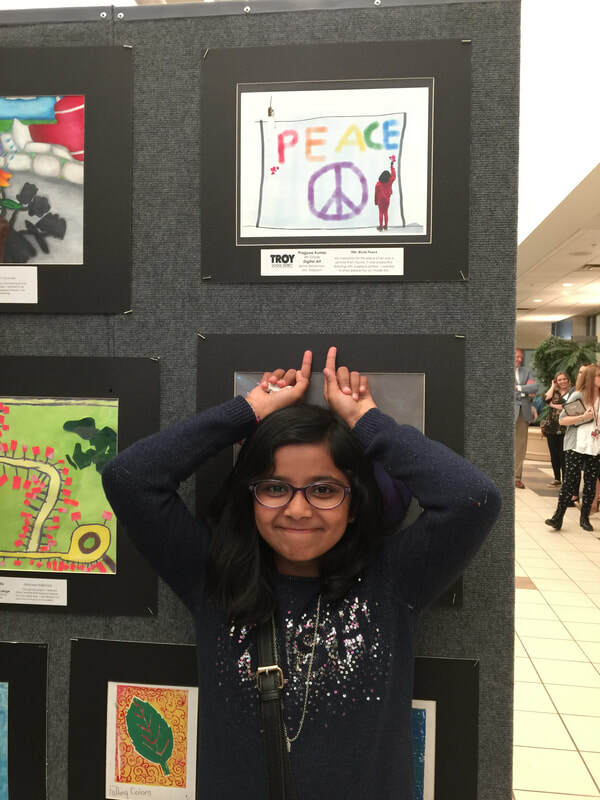 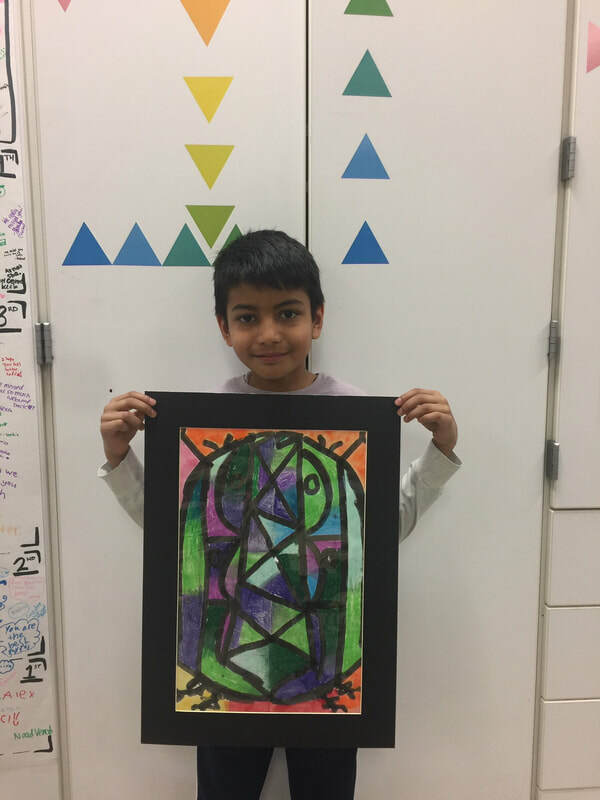 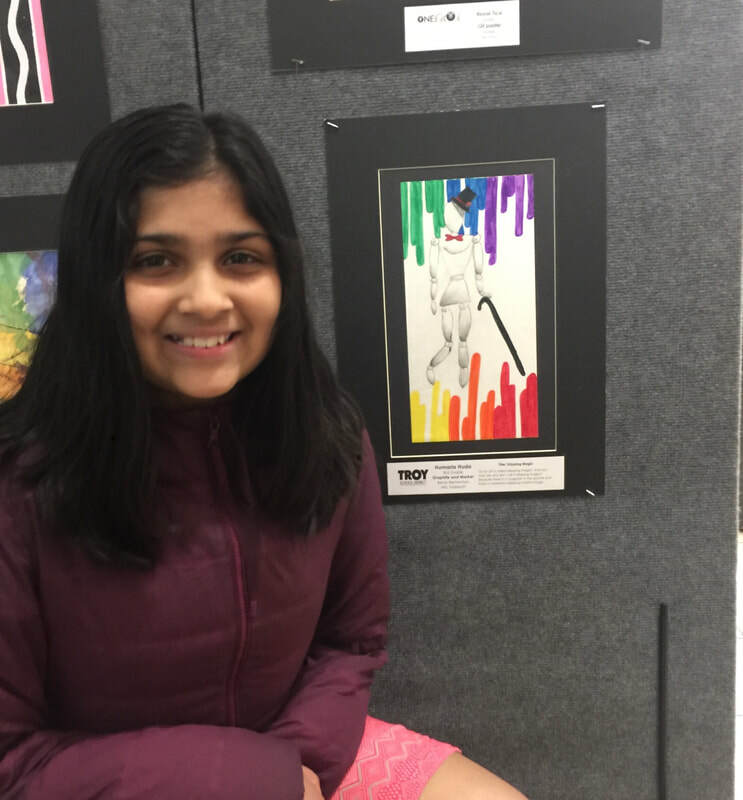 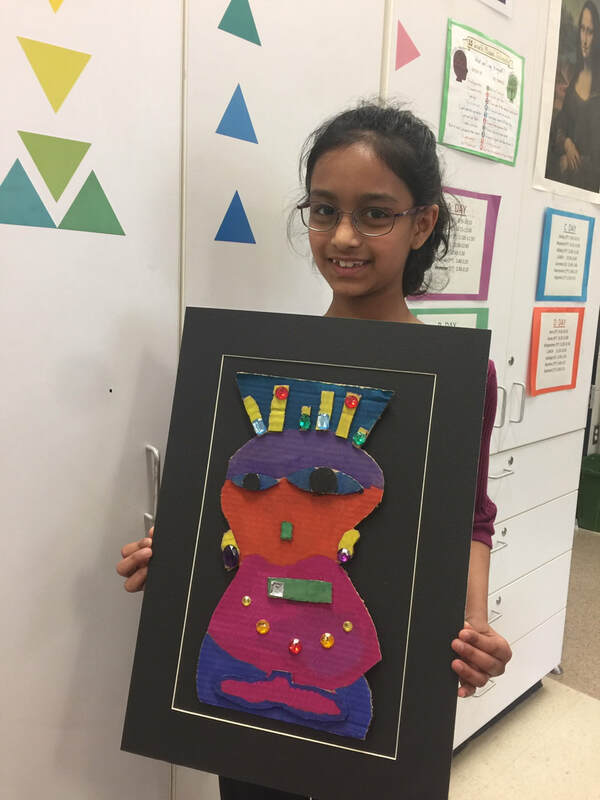 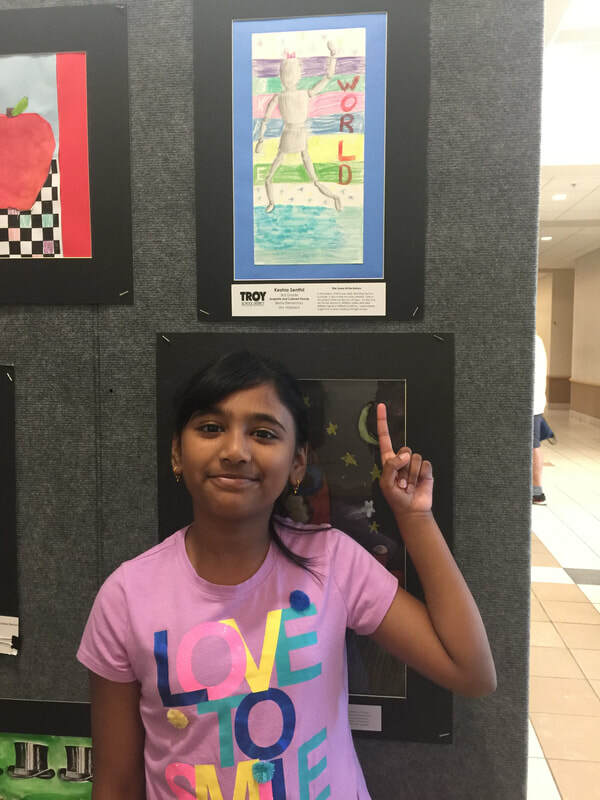 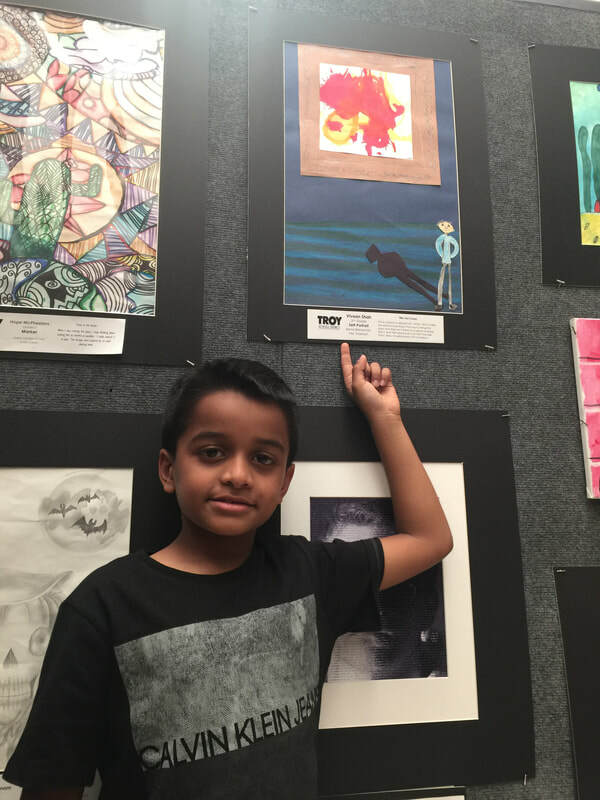 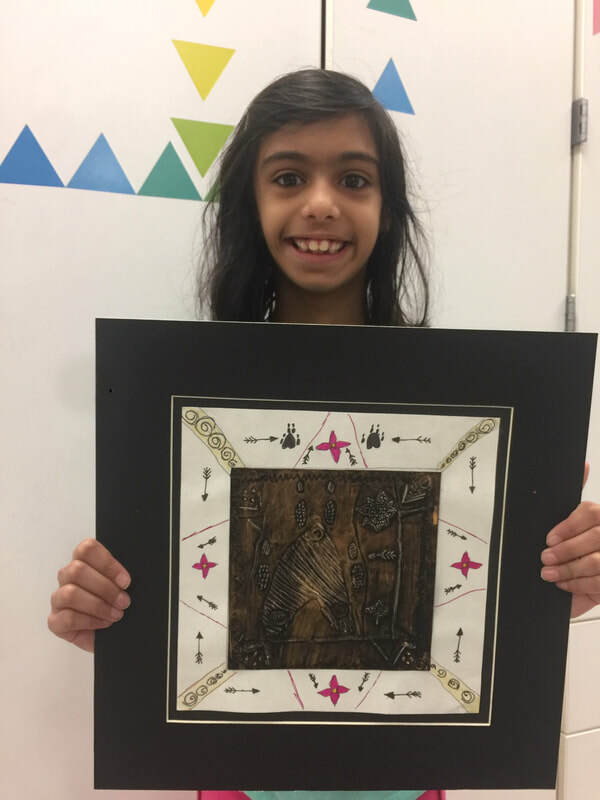 CONGRATS TO #BEMISTHINKERS WITH ART ON DISPLAY AT TROY ADMINISTRATION BUILDING and the STAGE NATURE CENTER FOR THE MONTH OF FEBRUARY! 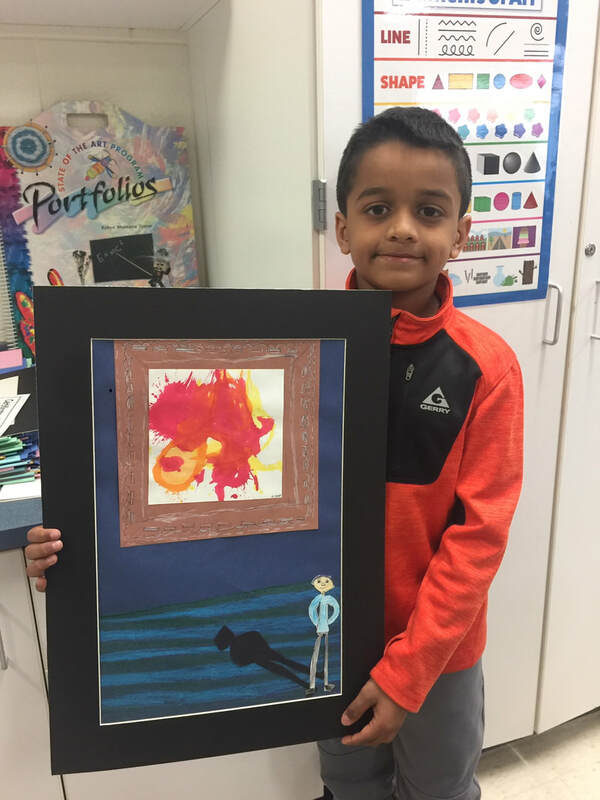 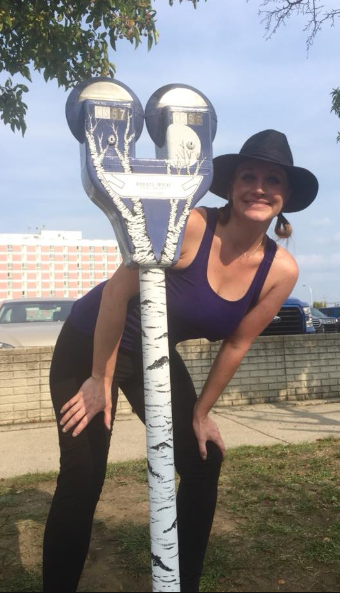 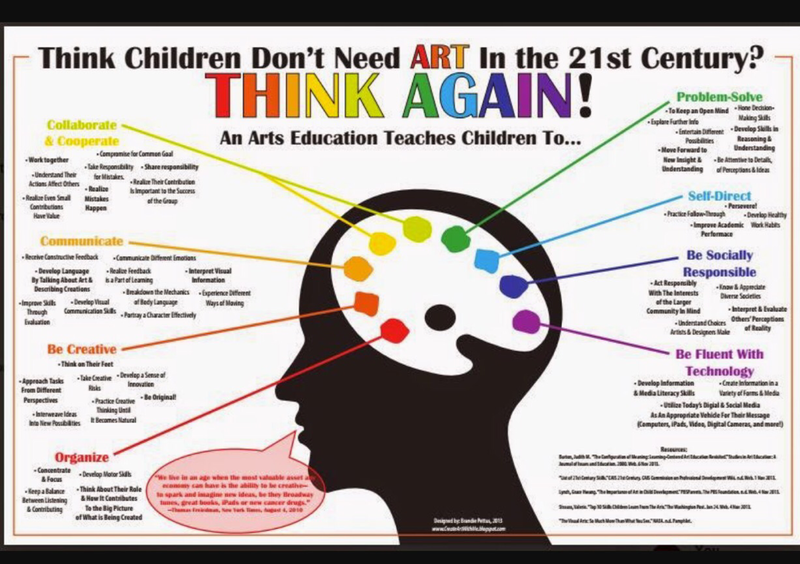 ​THINKING ABOUT A CAREER IN ART?